Two Reports But Now What? One of the biggest games for the Nintendo DS has come out this year and we have a review for the game. 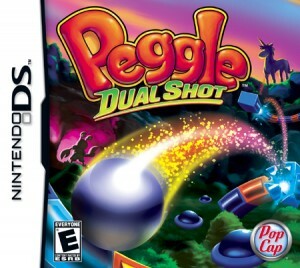 With over 100 levels, new bonus levels and all the things you love about Peggle, you really should check out this game. But read on to find out my full feelings on the game. *For serious game addiction help, please click here.